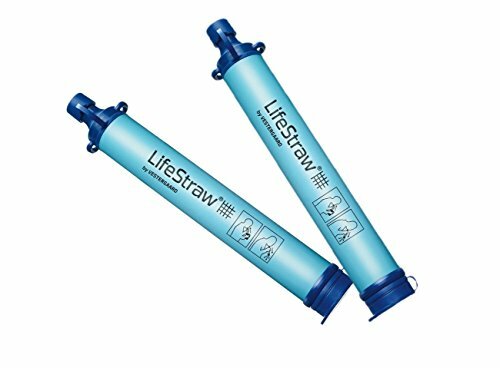 A time magazine invention of the year winner, LifeStraw contains no chemicals, no batteries and no moving parts to wear out. It features a high flow rate and weighs only 2 oz. It is perfect for the ultralight backpacker, camper, hiker, traveler, boy scout, hunter or for emergencies.